Jonah was called by God to reach out to a nation and declare God’s judgement upon the great city of Ninevah. Jonah did not like his calling and he decided to go his own way. In the time of Moses, the people cried out to God. They prayed and pleaded with God for a way of escape and God sent Moses. In the time of Jonah, the Lord saw a nation lost and led astray and God sent Jonah. Where is God sending you? God “nudged” His chosen people and required them to do something new, something different, something difficult and something outside of their comfort zone. It is in His great mercy and grace that we are called to be His voice to the lost, hurting, suffering, and people in need. Have you felt God calling you to do something new, something hard? It could be anything. Each of us have our own level of comfort and our own fears. What is He calling you to do? Like Jonah, (but hopefully not) we may respond and say but God I just don’t want to – this is something that is beneath me or pointless since it won’t change anything. There will always be a reason for us to say no to God but something truly amazing happens when we say YES in spite of our fears and our discomforts. We are able to see God do the amazing in our lives and the lives of those around us. When we take that step of faith and step outside of our comfort zone we are allowing God to use our life as a instrument for something great. We are allowing ourselves to be a blessing to our family, our community, and to those in need. What has God done for you when you said Yes and stepped outside of your comfort zone? Claudia bravely shares and writes about her faith for the first time. Click here to read her story. Hannah shares her testimony and the life hidden behind the picture perfect Instagram feed. Click here to read her story. Jessica shares how the Lord is helping her step outside of herself and in spite of her social anxiety she is doing the difficult things to be an example to her son. Click here to read her story. Caroline and I share a similar story where God called us to leave our lucrative careers and stay at home. Click here to read Caroline’s story and click here to read Misty’s story. For many of us, fear or doubt may come. 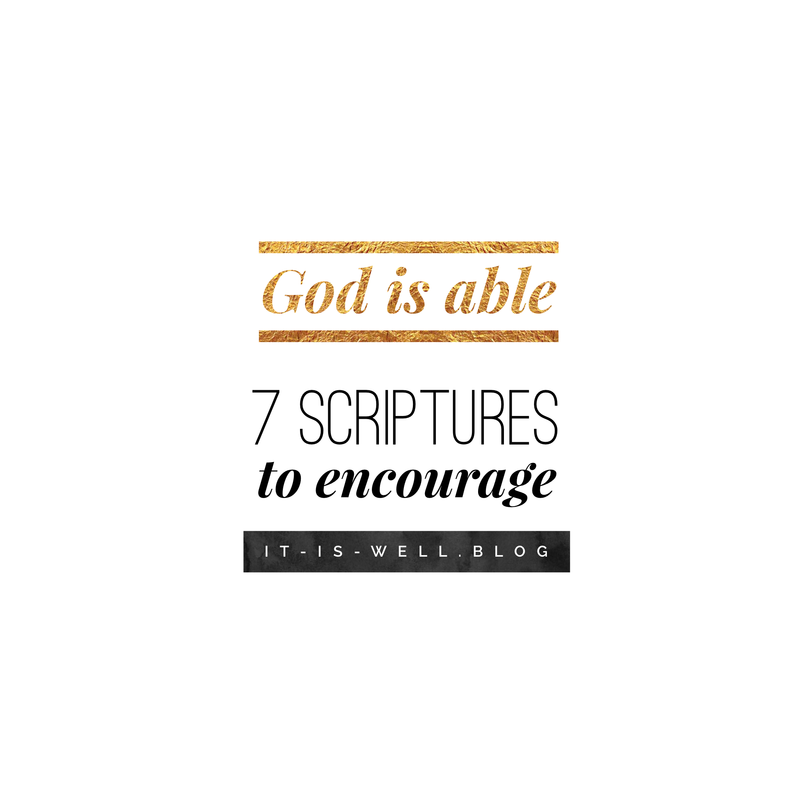 When in doubt, allow the words of God to be an encouragement to you. You may feel unqualified BUT GOD is with you. Be courageous and take that step of faith. Allow God to use your life to be a light into the life of another. We pray that you are encouragement to step beyond your comfort zone and pass your fears to do what God is calling you to do today. The path will not always be clear or easy BUT GOD will lead the way. 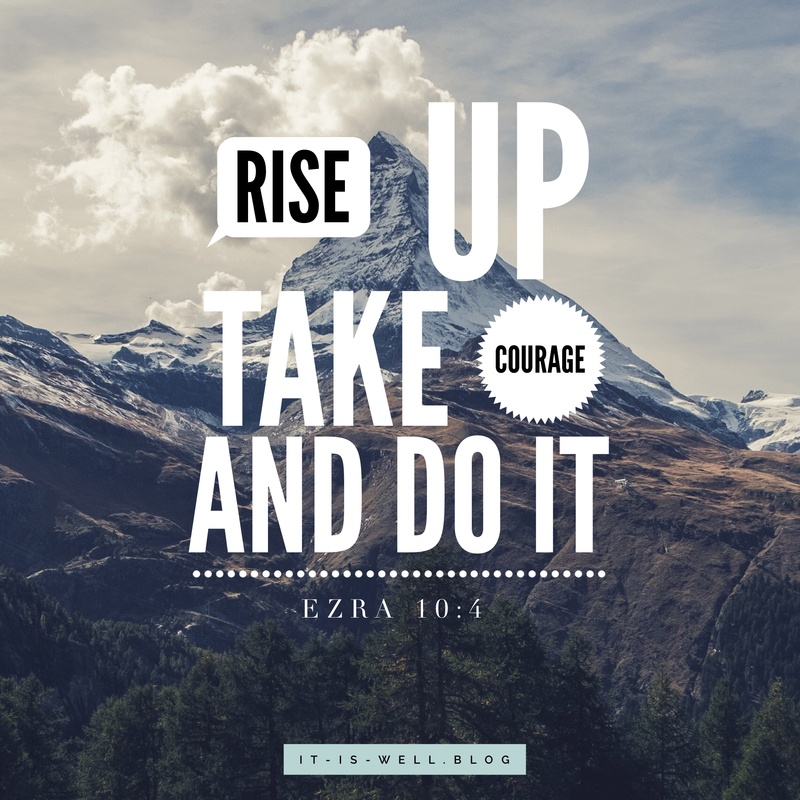 Take courage and do it! But God! BUT God! Amen. Love your heart. Love your faith. Glad I got to be a part of this powerful post. Thank you for sharing also! !